Anyone that works at a school, or has children, should encourage their school to get involved in this fresh attempt by England Hockey to get more hockey in schools. This is aimed at Emerging Schools and would not be suitable for the stronger hockey schools. For those that are going to promote hockey within their school there is also a free school teacher coaching course in April….. In celebration of the GB Girls Gold medal in Rio England Hockey and Norfolk HA in partnership with the UEA Sports Park are introducing some new schools hockey competitions this spring and summer and we would like to invite your school to take part. All competitions are aimed at Emerging Hockey Schools. There are 3 separate competitions as listed below. Entry is free. Norfolk Schools Hockey Cup – UEA Sports Park Monday 27th March 3pm till 5pm. This is for children in schools Years 9 and 10, (separate boys and girls 11 a side competitions. ) Please enter by Friday 10th March. 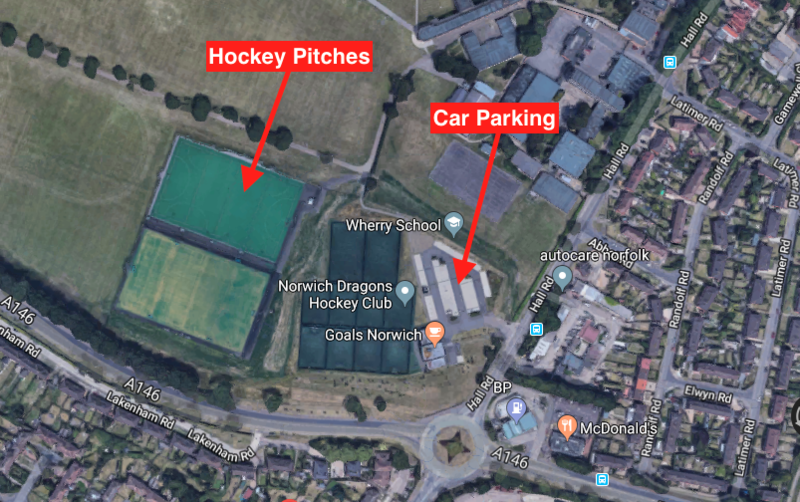 Norfolk Schools In2Hockey Cup – UEA Sports Park Thursday 27th April 3pm till 5pm. This is for children in school Years 7 and 8 In2Hockey / 7 a Side. (separate boys and girls competitions.) Please enter by Friday 24thMarch. Norfolk Quicksticks Championships – UEA Sports Park Thursday 18th May 1pm till 4pm. Primary School Quicksticks Festival. Mixed Squads of 10 (6 squad players in each match with 4 players on the pitch at any one time.) Please enter by Friday 28th April. 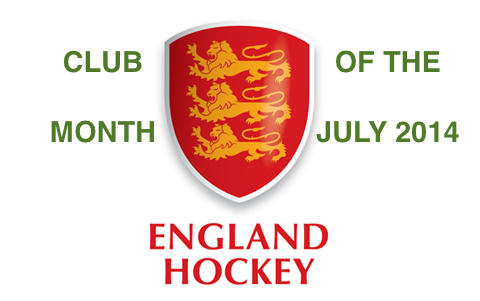 To enter or to send an expression of interest please email Melanie Hart at England Hockey east@englandhockey.co.uk Just tell us your school name, provide a contact (email and phone) and tell us which competitions you would like to enter. Full details will be sent out in advance of each event. Entry deadlines are listed above. I hope to see you at one of the events later in the year. This entry was posted in Latest News on February 7, 2017 by admin.